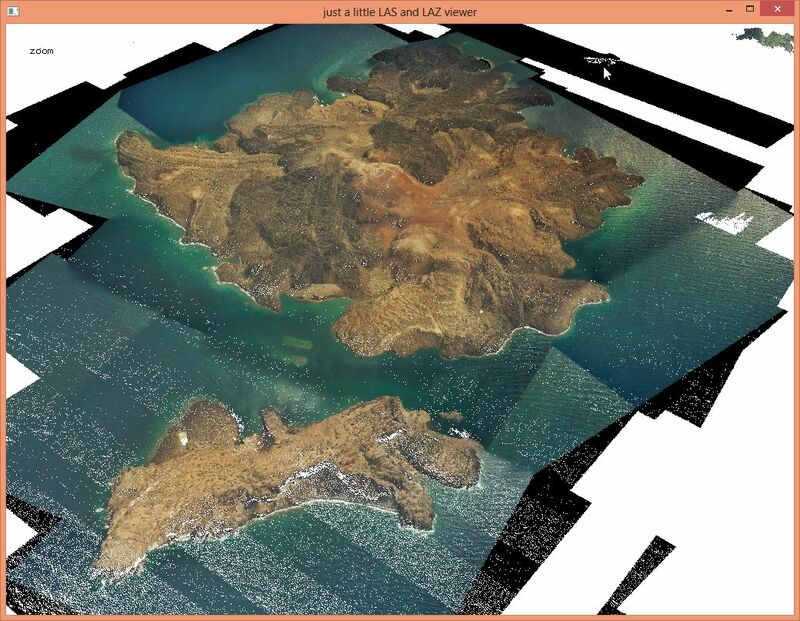 In a positive spin of events, Esri and rapidlasso are announcing to join forces and together develop a LiDAR compressor for LAS 1.4 in open source avoiding unnecessary format fragmentation. 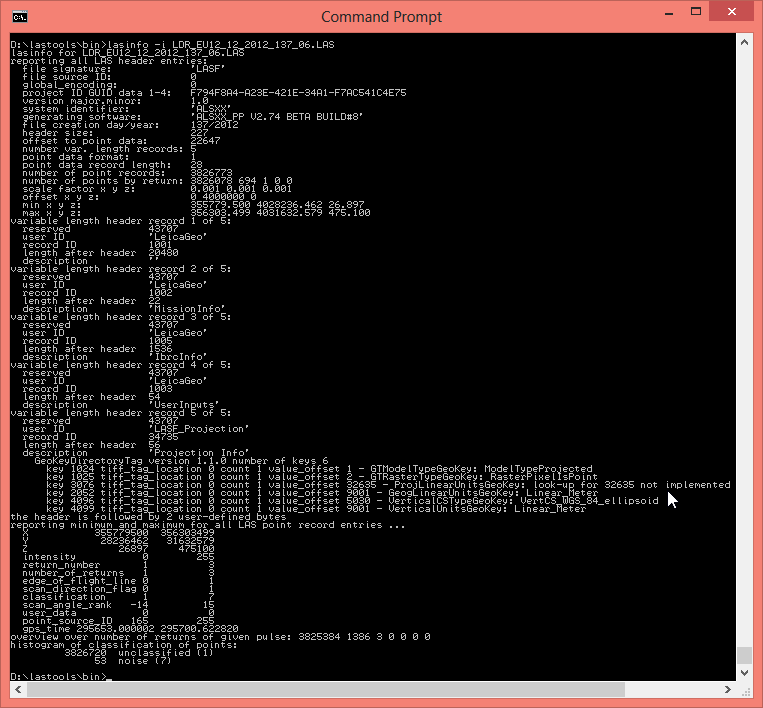 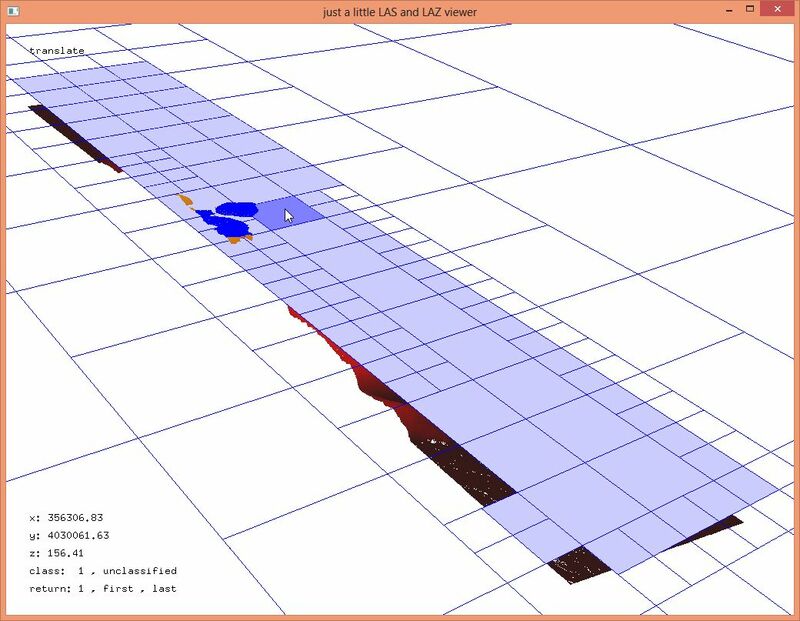 Their new “LASeasy” tool not only compresses but also optimizes LAS files for efficient area-of-interest queries. 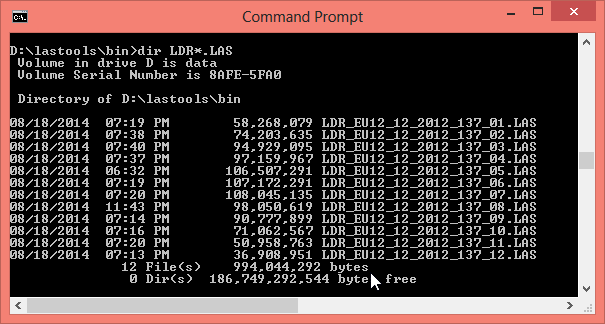 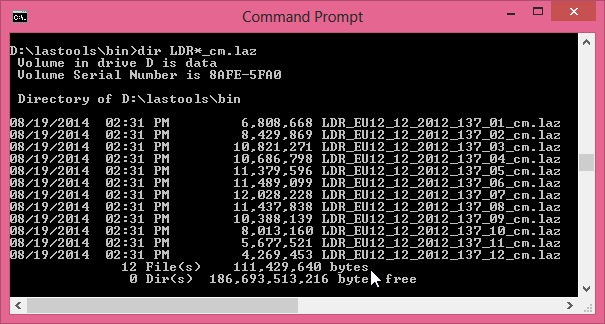 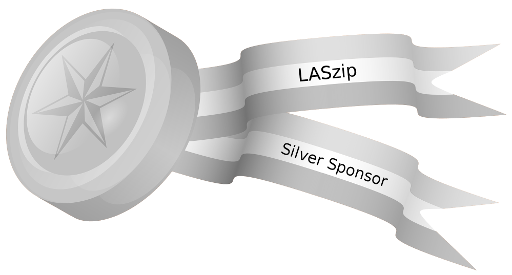 LASeasy extends the popular LASzip compressor to handle LAS 1.4 content and includes the tiny spatial indexing *.lax files into the *.laz file via Extended Variable Length Records (EVLRs). 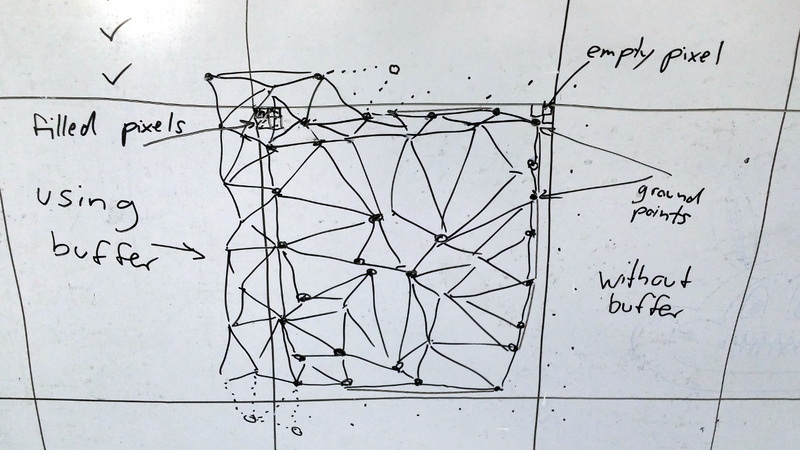 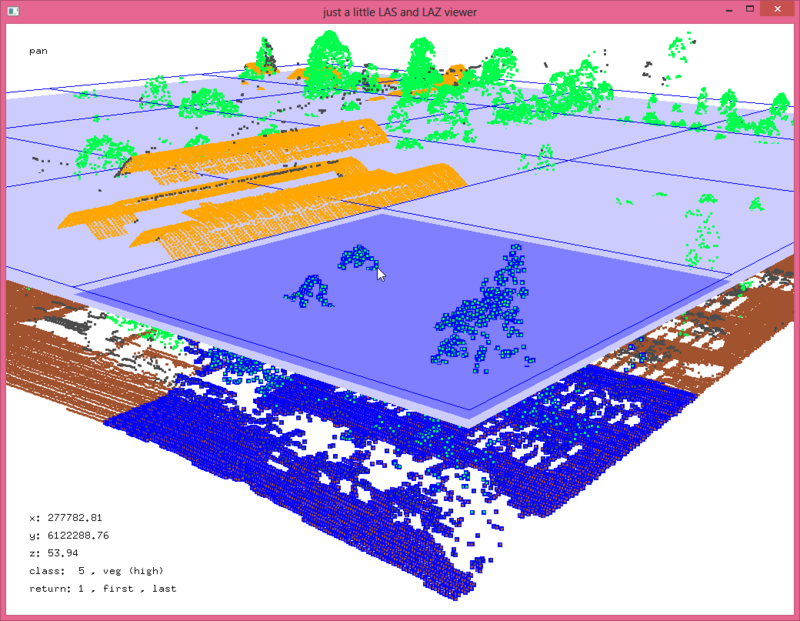 More importantly, LASeasy provides new features such as optional spatial sorting and precomputed statistics – motivated by Esri – that allow exploiting LiDAR in the cloud. 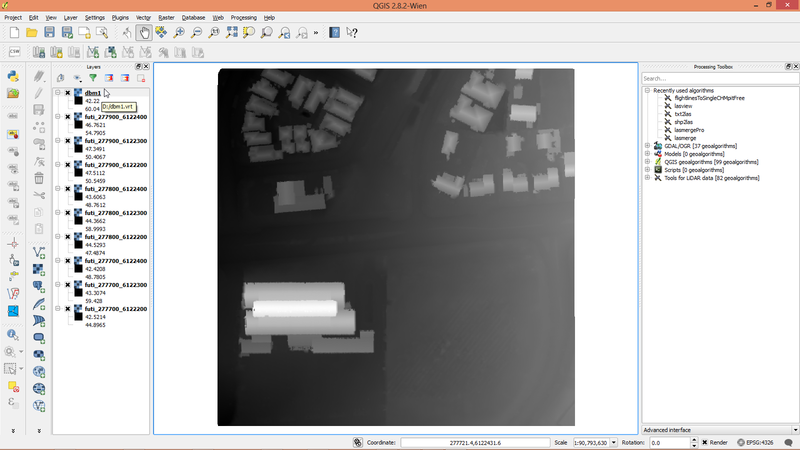 LASeasy optimizes LAS files by reordering points along an adaptive space-filling curve for efficient LiDAR queries in the cloud. 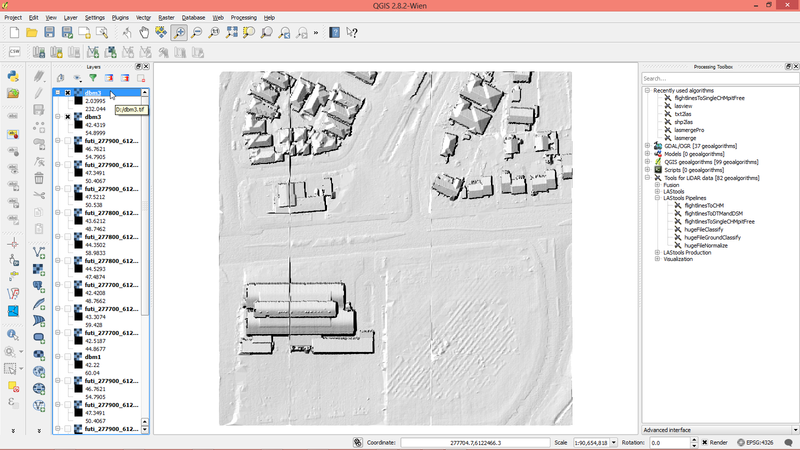 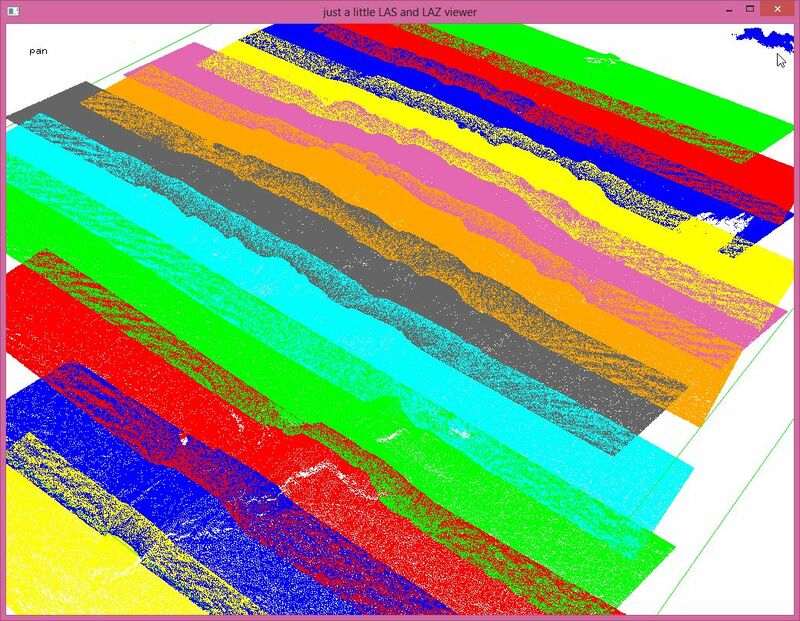 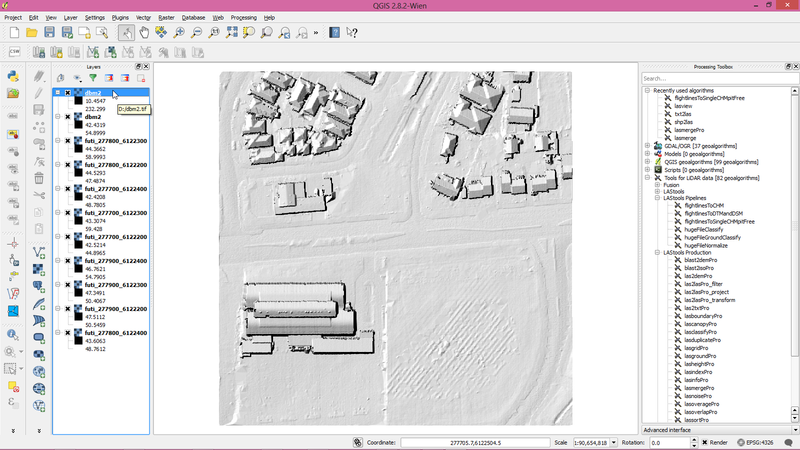 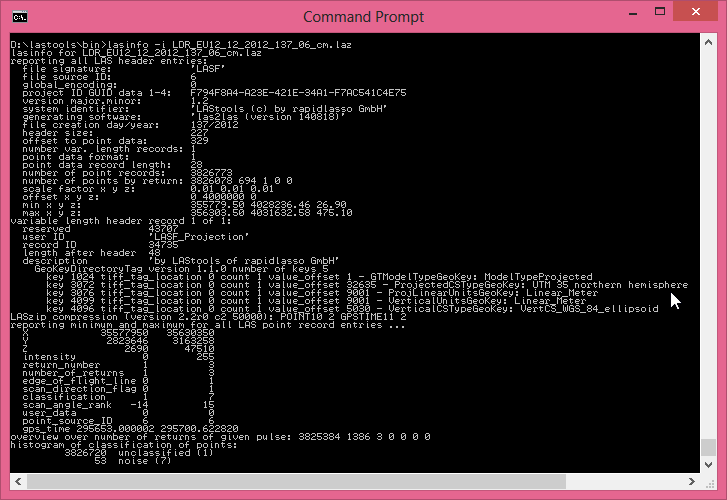 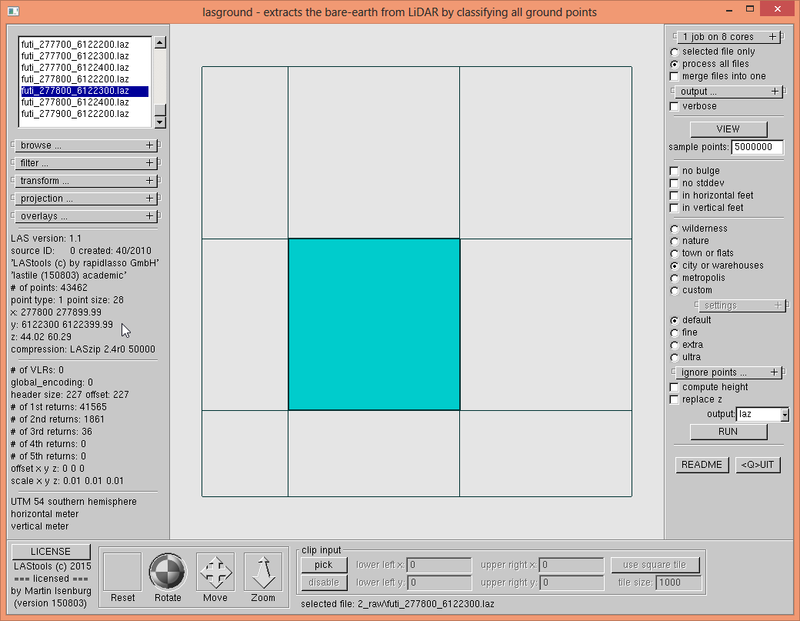 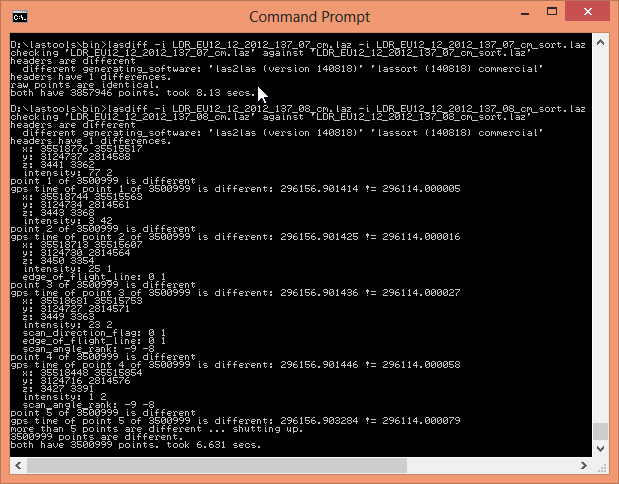 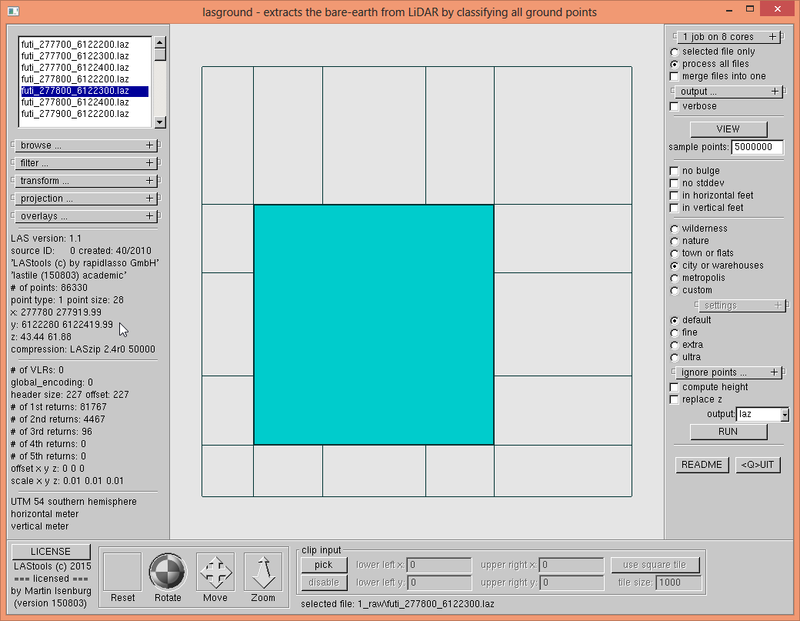 To access the corner of the LiDAR tile only the points shown in blue need to be loaded and decompressed.